Congratulations to AEMPL/s Dr. Liu Guicheng. 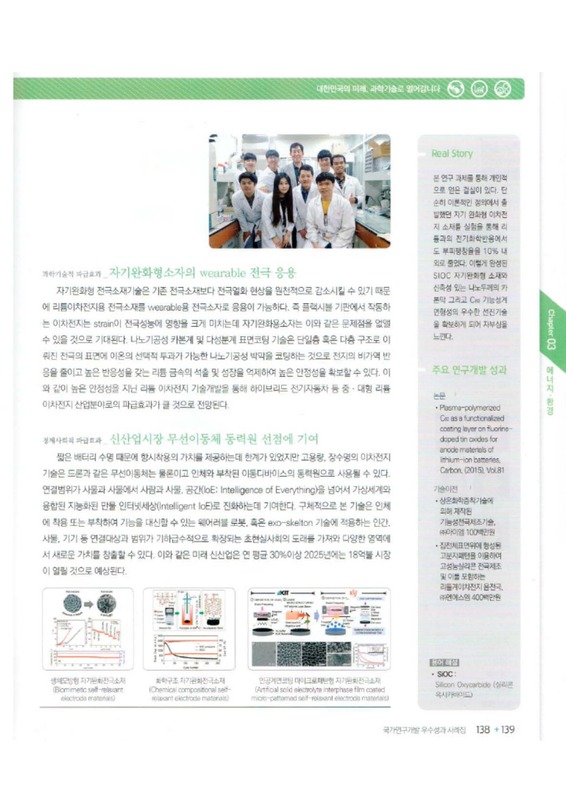 He published one article on prestigious Advanced Energy Materials journal for his work on flexible Gallium-Air Battery system. 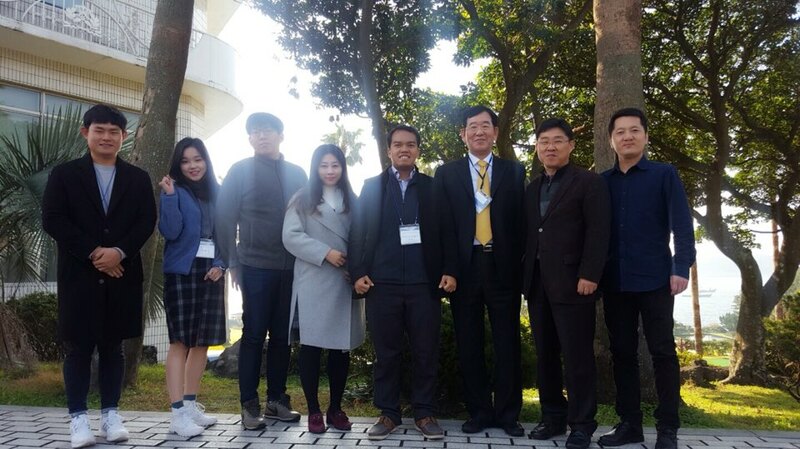 During the 1st Indonesia UST Alumni Meeting in Margo Hotel, Depok City, Indonesia, November 18, 2017, an interview video of Prof. Lee by UST International Student Affair Team was launched. 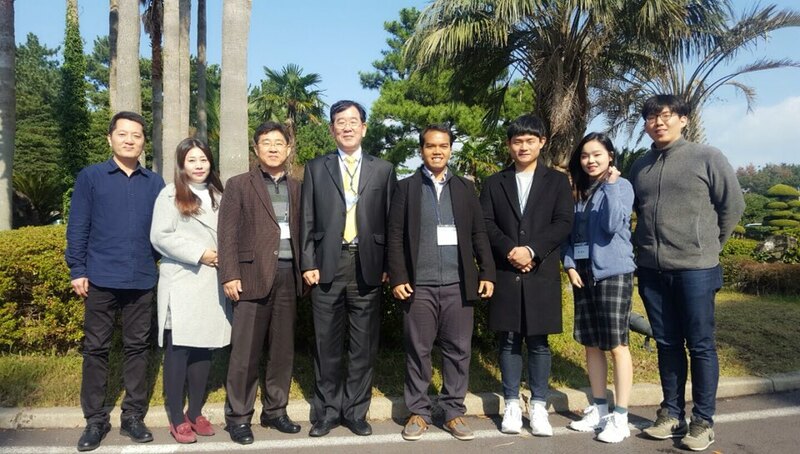 Prof. Lee has talked about our alumni who were members of AEMPL including Dr. Arie Andreas, Dr.Chairul Hudaya and Dr. Martin Halim. He also congratulated on the establishment of Indonesia UST Alumni Association. Thank you very much Dr. Chairul Hudaya for his video. 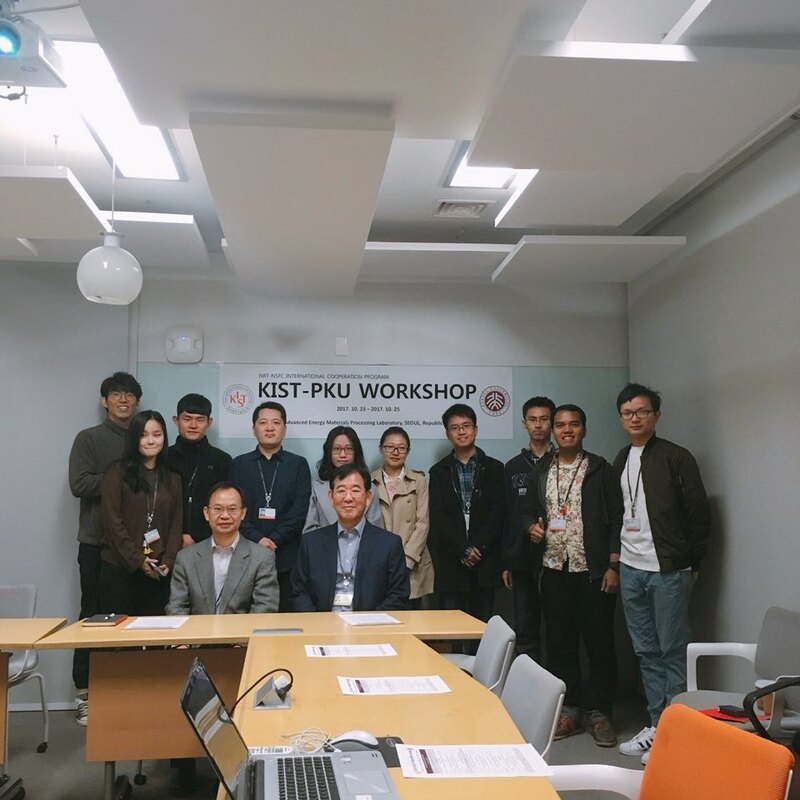 Under NRT-NSFC International Cooperation Program between China and Korea, from 23rd to 25th October 2017, KIST (Korean Institute of Science and Technology) – PKU (Peking University) Workshop was held at KIST. The workshop was successful organized. 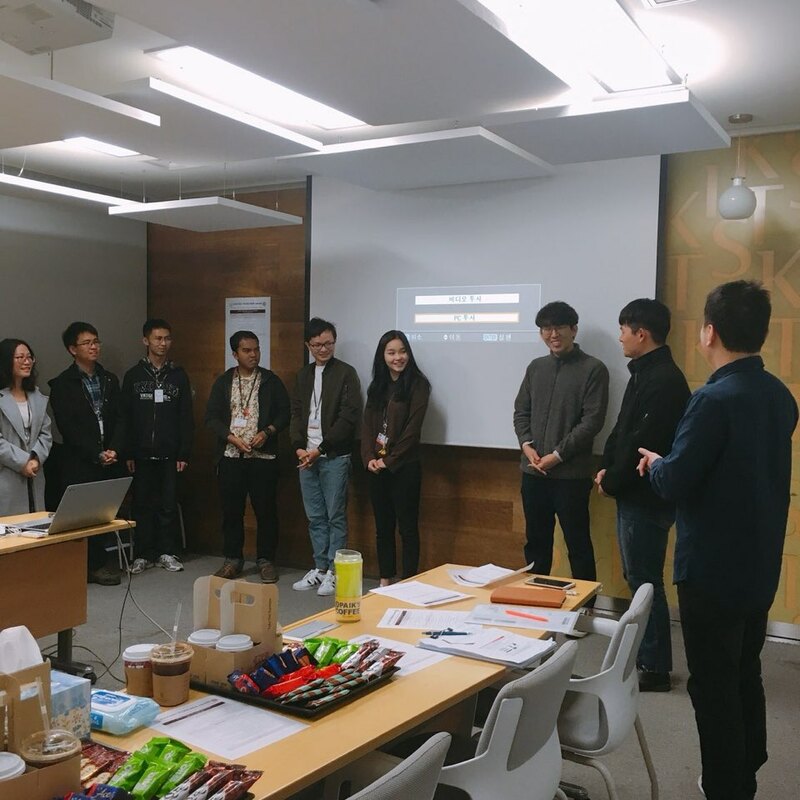 All the students from AEMPL as well as PKU had a chance to know each other research direction to look froward to future cooperation. 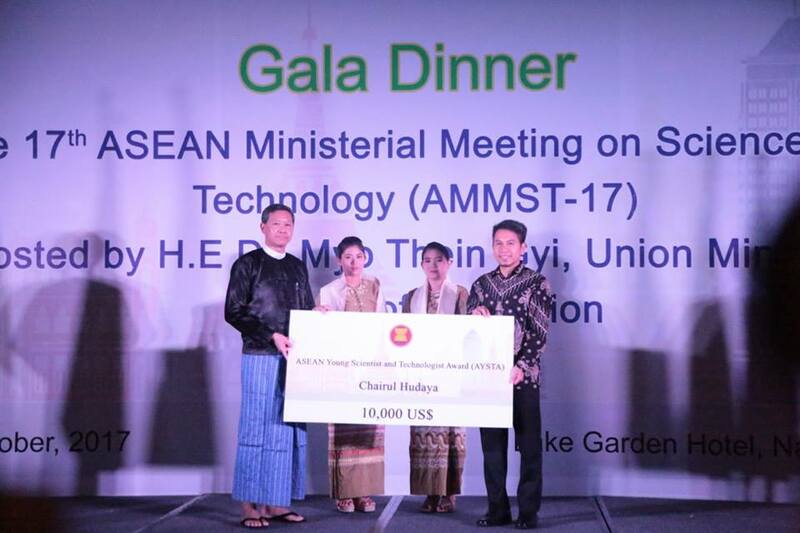 In 19th October 2017, our alumnus, Dr. Hudaya, who graduated from AEMPL-KIST UST recived the award for “ASEAN Young Scientist and Technologist Award (AYSTA)” with $10,000 prize in cash at the 10th ASEAN SCIENCE, TECHNOLOGY and INNOVATION WEEK. 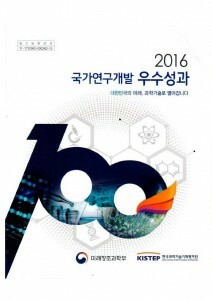 This award is given to one ASEAN scientist and technologist who have either shown considerable promise in, or made substantial contribution to research, development and innovation in scientific field. 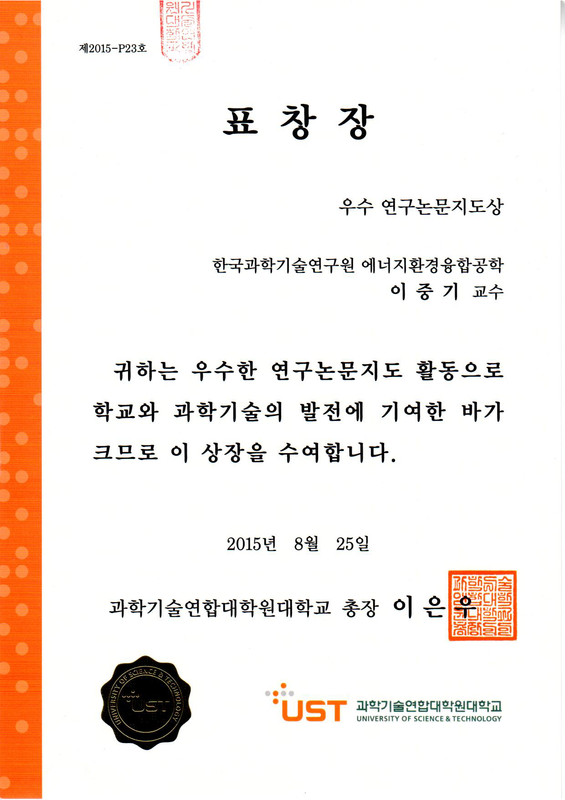 Prof. Lee and all member of AEMPL felt so proud and congratulated for his achievement. 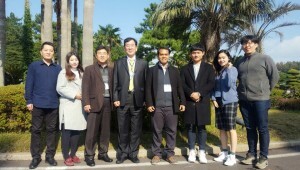 We hope Dr. Hudaya in the future can be more successful in his academic career. The core of the fourth industrial revolution is ‘hyper-connection’. The hyper-Connection society’ has required the development of energy sources for Internet of Things(IoT) and smart devices. The demand of post-sencondary batteries will be increased in the age of the fourth industrial revolution. 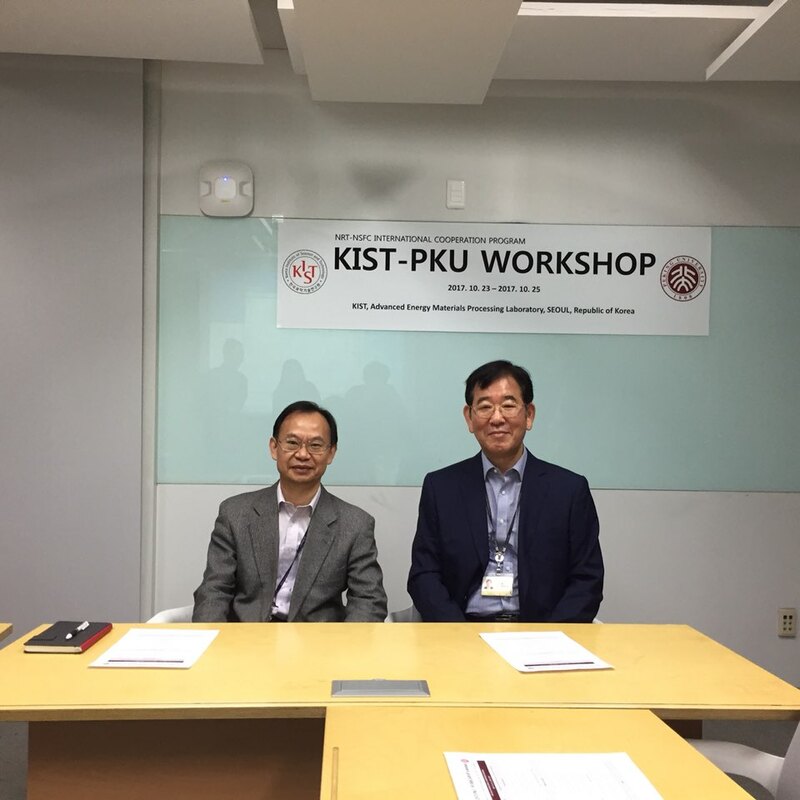 Accordingly, the symposium related to ‘the role of batteris on the fourth industrial revolution’ was held by KOBS and KIST. We expect that this symposium will be opportunity, occupying the post-energy storage technologies. 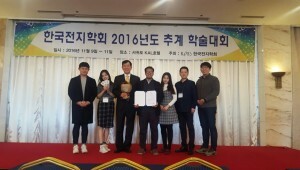 Dr.Lee took office as President of Korean Battery Society (KOBS) on january 1, 2017. 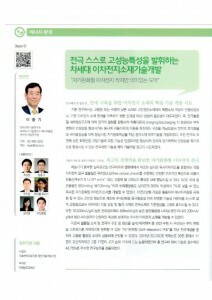 While the concerns of power sources for electric applications are increasing, KOBS was established as a non-profit scholarship organization for realization of scholarly development related to post-energy conversion devices and exchange of mutual knowledges for energy materials and devices by supporting from Ministry of information and communication and electronics and telecommunications research institute. Mr. Enggar also received Best Poster Prize for his poster in this year KOBS conference. Congratulation to him !!! Dr.Lee was gave an award certificate for supervision of research paper and contribution to development of science technology from UST. Now, He is also working as a professor at the Department of Energy and Environmental Engineering, Korea University of Science and Technology (UST). He has more than 30 years of experience in Chemical Engineering. His research interests have focused on the application of reaction engineering techniques to problems in surface modification, carbon composite and coating of carbonaceous films, and chemical vapor deposition (CVD) process. 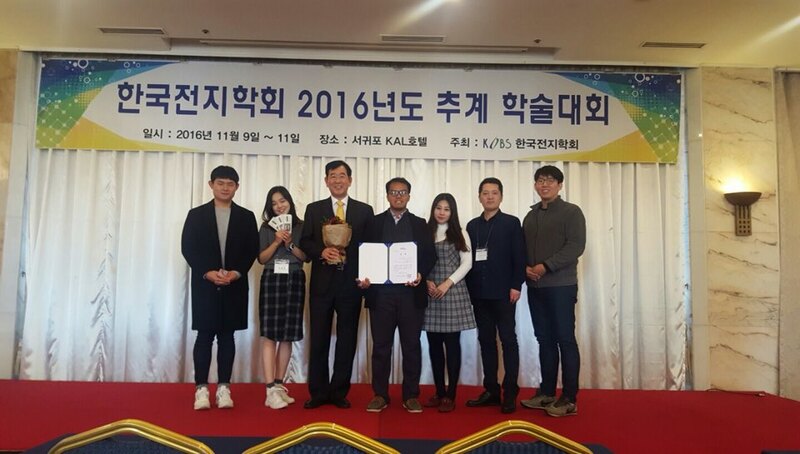 Dr. Lee was selected to a researcher for excellent national research development achievement from Ministry of Science, ICT and Future Planning in 2016. 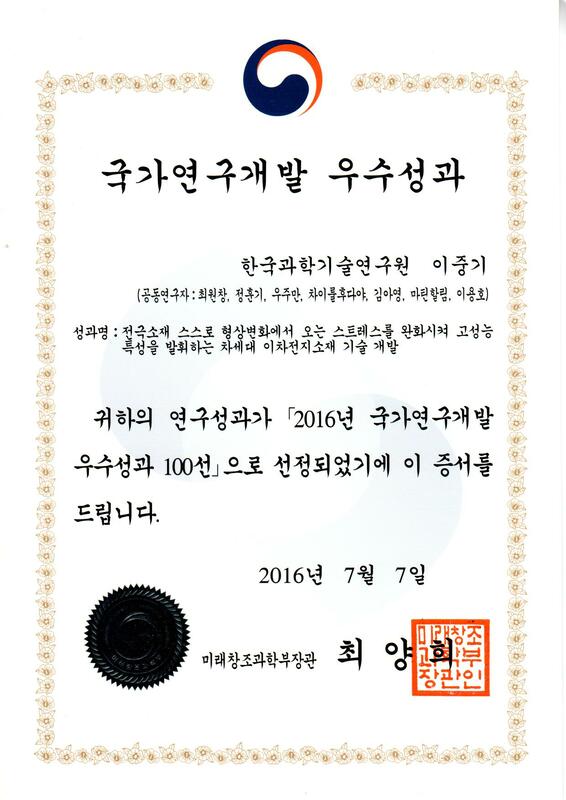 This award has been given for inspirating the self-confidence as a scientist and advertising excellent national research development achievement since 2006. 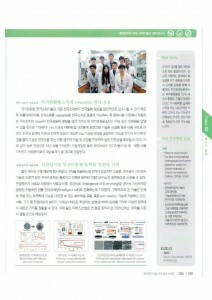 The research subject is “Self-relaxation electrode materials of post-secondary batteries for high-performance.